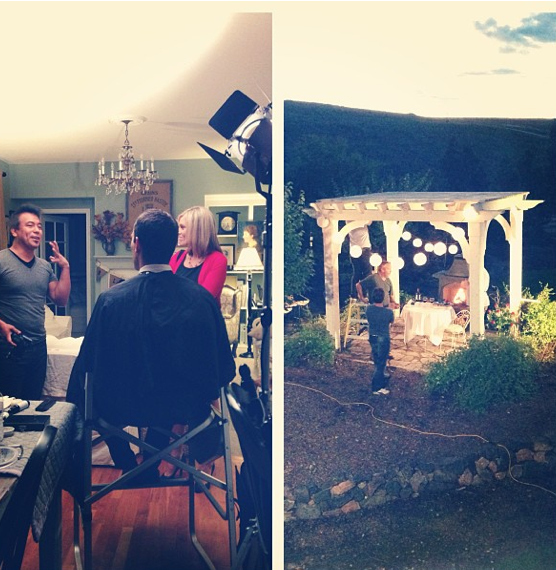 Do you guys remember back in September when a production crew was in our house and backyard? We had people in our home and lights all over our backyard and our neighbors were wondering what the heck was going on! We were packing up the car to head out on our three week East Coast adventure and I didn’t even have much time to just enjoy watching the crew film. This was also right in the middle of all the flooding we were having in Colorado and much of our paths were washed away but they still wanted to use our yard. I was just sent three of the commercials they shot at our house and they even gave me permission to share them with all of you. I get a lot of emails wondering about the commercials so I wanted to share them. You can’t really see much of our home or yard but we are still so honored that they used our space. ****It is almost here! If you have been looking for a fun and creative activity to do with your friends, children or grandchildren I have it for you! 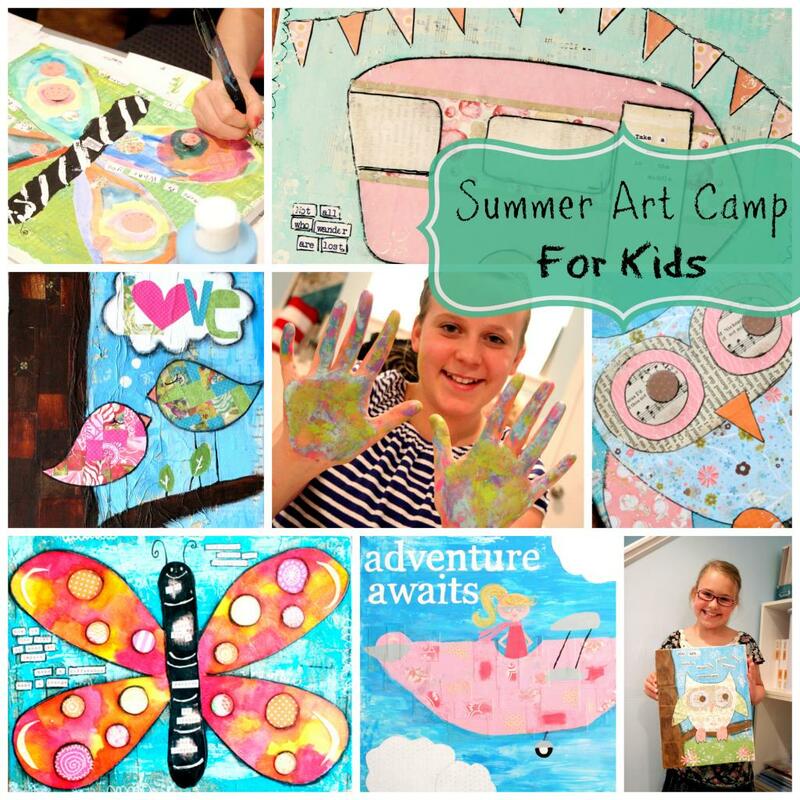 Tomorrow you can instantly access all five project videos from Summer Art Camp for Kids! Artist and best selling author Courtney Walsh will be leading this online course. The early registration price of $22 ends tonight at midnight and goes to $27. You have access to the videos for one year. To register or read more click HERE. That’s so awesome to have your home used for the commercials! My kids and I are doing the art camp. I’m really looking forward to some creative memory making!